An example of a public sector campaign we have worked on with Skills Development Scotland is on its key ‘Digital World’ campaign. Hot Tin Roof was appointed in November 2015 to raise awareness of Digital World – a campaign aimed at encouraging young people to consider a career in Scotland’s technology sector. Hot Tin Roof was reappointed on a 12-month contract running from April 2016 to March 2017 and again from April 2017 to March 2018. During the course of the two year project, the Hot Tin Roof team worked closely with the SDS in-house marketing team, corporate comms team and project managers for the digital skills projects to deliver a highly proactive and responsive campaign sustaining high levels of media coverage at a local and national level including online, print and broadcast. Additionally, HTR established strong links with multiple campaign partners and stakeholders, providing guidance and PR support, and promoted a number of inspirational digital projects. Cyber Skills Programme launch and ongoing campaign – initiative aimed at school pupils to promote career opportunities in the cyber sector through a series of events taking place online and in person. This initiative has also included a teachers’ toolkit, ‘meet the experts’ sessions, employer awareness sessions, video conferencing sessions on GLOW, and increasing awareness of additional career routes into this sector. 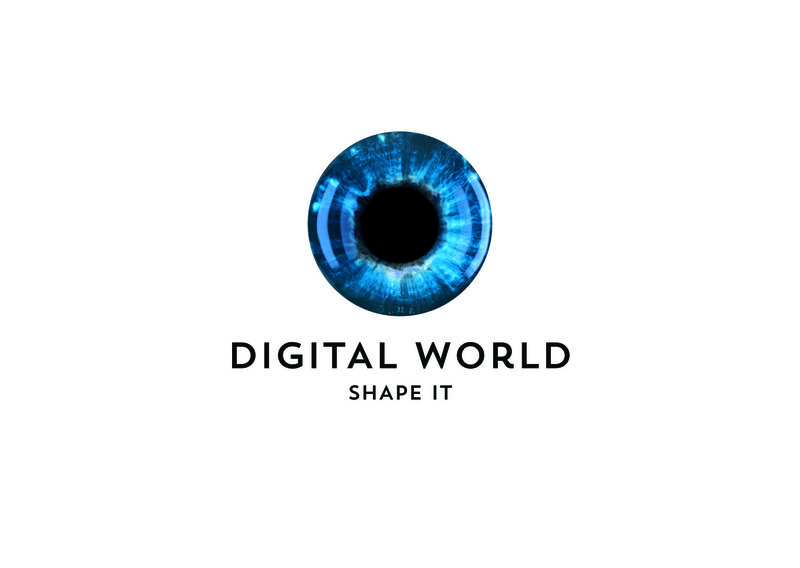 HTR embraced the Digital World campaign with energy and a passionate determination to help raise awareness of the opportunities and possibilities available in our digital world for young people. Print titles included: Edinburgh Evening News, Glasgow Evening Times, Metro, Scotland on Sunday, Sunday Times, Teaching Scotland, The Herald, The National, The Times, Times Educational Supplement.